A bed bug infestation is an absolute nightmare for anybody. 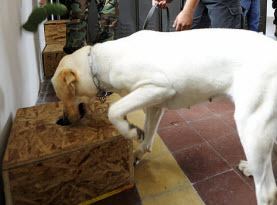 With the rise in bed bug infestations nationwide, people are on guard. This especially rings true when you are traveling. But did you know that these pests can affect you anywhere? 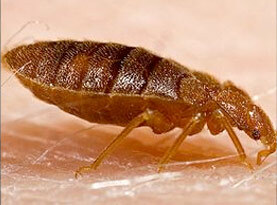 You don’t have to be traveling and staying in hotels to have a bed bug infestation. Hotels and motels are common places that people pick bed bugs up and bring them home from, but they are not the only place you can find these invasive pests. Luckily, there are some tools to help you keep bed bugs out. Bed Bug Free would like to talk about bed bug encasements and how using them could benefit you. How Do Bed Bug Mattress Encasements Work? A bed bug encasement for your bed is a special zippered cover that fits over your mattress and box spring. It provides your mattress and box spring with a sealed, bed bug proof enclosure to help eliminate and avoid a bed bug problem. When using a bed bug encasement there are two ways to go about it; proactive and reactive. When you are taking a proactive approach with bed bug encasements, that means that you are putting these mattress encasements on your bed before you ever have a bed bug problem. A bed bug encasement will not do anything to actually repel bed bugs, but it will give bed bugs less places to hide on your mattress. 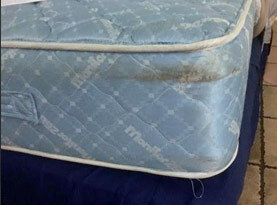 There are several folds, tufts and stitches in a mattress that make excellent hiding places for bed bugs. In your box spring, the wooden frame is another place they like to hide. A bed bug encasement creates a smooth surface on your mattress which makes visual checks for bed bugs much simpler. The solid white surface makes spotting signs such as blood smears that bed bugs leave behind, easy! In this case, if bed bugs are ever introduced to your mattress, treating them will be much easier. 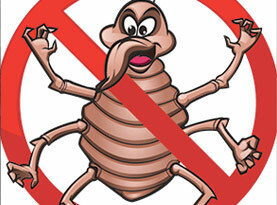 When your mattress becomes infested with bed bugs, it is extremely difficult to eliminate the problem. Bed bug encasements can be beneficial in the process by trapping them on your mattress and box spring with no way of feeding. It also keeps them confined and unable to venture out from your mattress in search of a blood meal. Trying to rid them of your mattress can be very time consuming and almost impossible to get rid of every single one. This way, you don’t have to worry about re-infestations either. Mattress encasements will take care of any eggs that may be left behind on your mattress as well. If you have a bed bug infestation, it is almost impossible to eradicate the problem on your own. Bed Bug Free have years of experience in bed bug control and can help eliminate your problem as soon as possible with the help of visual and canine inspections, and thermal heat treatment and other methods. Call us today with any bed bug needs and concerns.